This post is in cooperation with Purina. All thoughts and opinions are, as always, my own. It is no surprise to anyone that I love my pets. It is also no surprise that we love Purina products. 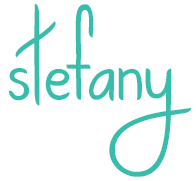 Today I wanted to share with you a way that you can win some pet products for your cat or dog! 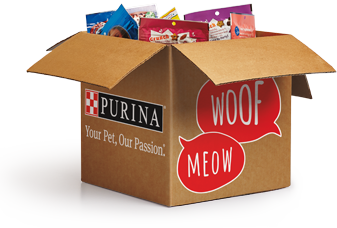 Purina has an awesome giveaway for you! They are giving away $45,000 in prizes through the Pure Love for Pets – Purina Prize Package Instant Win Game! All you have to do is visit www.PureLoveForPets.com to play for your chance to win a Purina Prize Package for your dog or cat. The approximate retail value is $20 for the prize package you can win. Want to know something else? You can also get several money saving coupons on Purina products. You really need to act fast though! The Instant Win game and coupons are only available through August 12, 2015! Would you like to win a prize package right here??? Enter to win in the widget below.